Before bringing back childhood memories of Cats at the RAI Theatre, the Amsterdam Foodie reviews the food at The Roast Room steak and grill restaurant. From the leafy grandeur of Oosterpark to the gentrification of Oostpoort, each neighbourhood has its own character and its own restaurants. 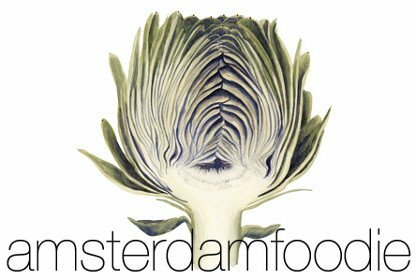 Read my ultimate guide to where to eat in Amsterdam East. When in the Dutch capital, checking out one of the Indonesian restaurants in Amsterdam is a must. Don't leave the city without trying a rijsttafel (literally: “rice table”): dozens of small, shareable dishes ranging from mild to spicy, served with rice. In Spain's sunny city on the east coast, the Amsterdam foodie goes in search of the best Valencia restaurants, bars and markets in this foodie guide. BookDinners is a win-win: it's not promoting any individual restaurant; it’s providing a platform whereby people can see which restaurants fit their preferences and where their friends recommend eating.